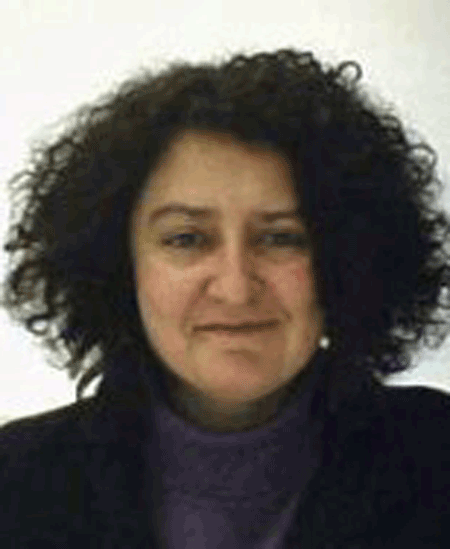 Ioanna Chouvarda, Electrical Eng PhD, is Assistant Professor in Medical Informatics, in the School of Health Sciences, Aristotle University of Thessaloniki. She has been involved in medical informatics research for the last twenty years, as regards biomedical data analysis and management, and the generation of eHealth systems and Services. She has authored or co-authored numerous publications in the field. She is particularly interested in connected health technologies for chronic disease management, prevention and wellbeing, as well as in the knowledge discovery from physiological and behavioural data and their interplay. She is member of the IEEE and Associate Editor in Computer Methods and Programs in Biomedicine.